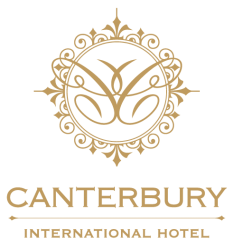 At the Canterbury International Hotel we regard every event and function as a unique, one off occasion. Set the stage for a truly memorable event here at Canterbury International Hotel. Whether you’re organising a conference or meeting, private dinner or romantic wedding reception. Our events team have the expertise to ensure that your event is carried out flawlessly. We have 8 flexible event spaces, with multiple configurations to cater to your needs. These spaces will seat anywhere between 2 to 200 guests. *T & Cs- Discount applies to food & beverage conference packages for functions/events/conferences booked for April 2019. Booking must be secured between 5/2/2019 and 30/4/2019. In the event the booking date is canceled or changed, discount may not be transferred. 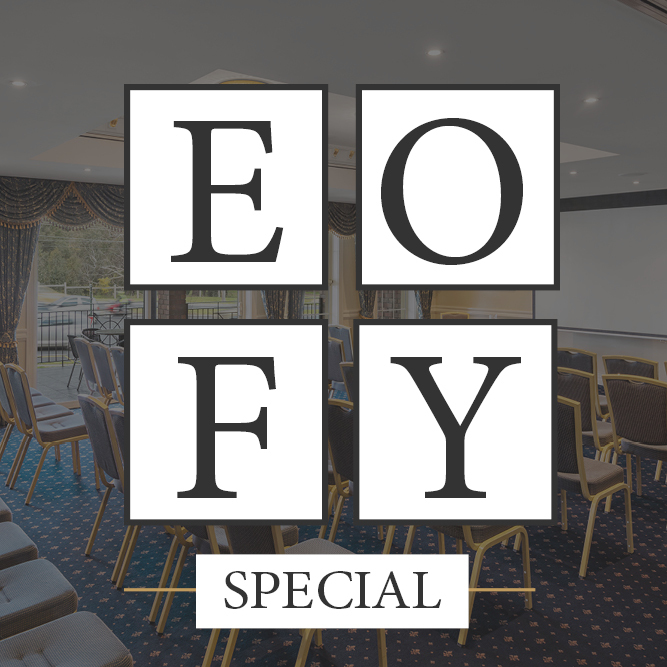 Discount only applies to the ‘basic conference package’ and the ‘deluxe conference package’ set out in the Canterbury International Conference Packages document. Room hire not included in offer. Offer valid for new bookings only.